Lucerne, 20 May 2016 – Emmi is growing at international level, both organically and through targeted acquisitions. In a further step towards the international growth objective, the Emmi subsidiary Kaiku Corporación Alimentaria is increasing its stake in Group Surlat S.A. (Surlat Industrial S.A., Surlat Comercial S.A. and Sociedad Distribuidora Chile S.A.) from 60 % to the target level of 85 % to 95 %. The headquarters of Surlat S.A. are located in Santiago, Chile. By doing so, Emmi is continuing to invest in a company which is well positioned in the dairy industry, holding the number two position in lactose-free products and being the leading producer of UHT milk in Chile. Emmi’s strategy is to increase the share of sales in the international business from its current level of 44 % to around 50 % in the medium term. This growth is to be achieved organically and through acquisitions, with growth markets outside of Europe becoming increasingly important. The Emmi subsidiary Kaiku Corporación Alimentaria is increasing its stake in Group Surlat (hereafter Surlat) from 60 % to a bandwidth of 85 % to 95 %. As a result, Emmi, which has a 73 % stake in Kaiku, will have a 62 % to 70 % holding in Surlat. Kaiku acquired the 40 % share package from Lacteos Surlat S.A., a company of milk suppliers, and will sell 2 % to 12 % thereof back to interested individual shareholders who are mainly current milk suppliers of Surlat. This guarantees a reliable milk supply and high milk quality. Furthermore, the logistics company Hinojal, current shareholder of SDA Chile, will own shares of Surlat. The respective agreements were signed in Chile on 19 May 2016. The transaction is expected to be completed by the end of August 2016. Chile has been affected by a challenging economic environment during the past two years, which inhibited Surlat’s growth. However, in recent months, the country has shown signs of recovery. Emmi firmly believes that Surlat will return to growth and that the Chilean market harbours good potential. The Emmi Operational Excellence programme will make an important contribution to sustainable development. Kaiku’s significant majority holding ensures a clear ownership structure and will simplify the management of the company. The positive collaboration with Chilean milk producers will be continued, ensuring the long-term availability of milk. Surlat manufactures high-quality dairy products at its facilities in Pitrufquén and cheese in Loncoche. 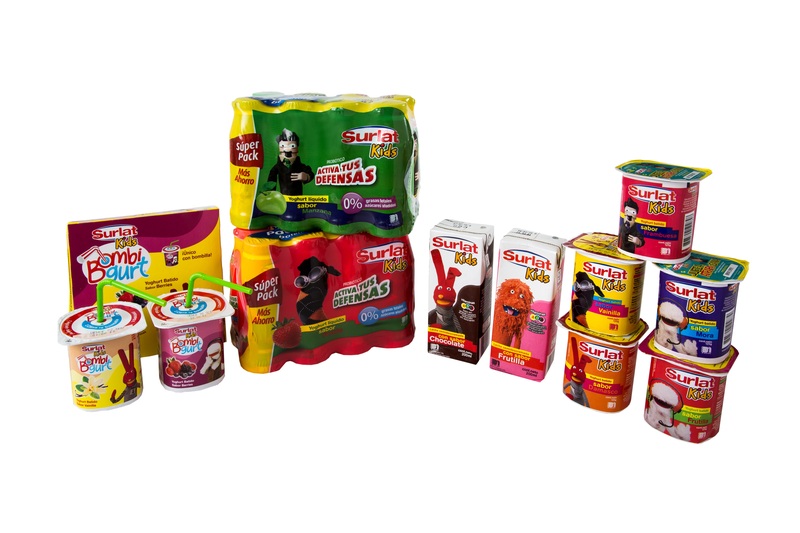 In addition to basic products, Surlat produces and markets a lactose-free range of products “sin lactosa”, the “Surlat kids” line, which focuses on children’s needs, and probiotic products. 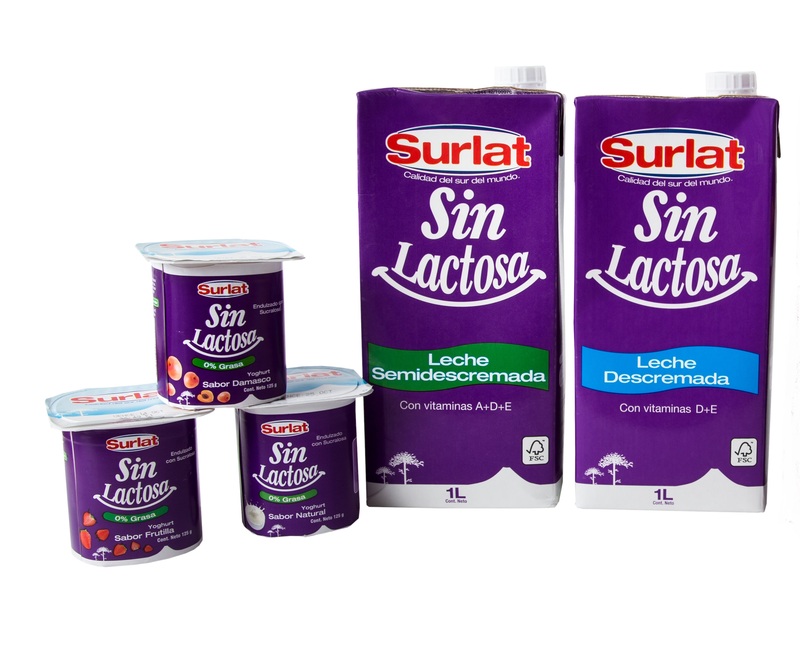 Surlat was founded by Kaiku together with a company belonging to Chilean milk producers in 2001 and generates sales of CHF 90 million per year. In 2015, Emmi posted net sales of CHF 3,214 million and a net profit of CHF 120 million. The company employs around 5,400 staff (full-time equivalents), of which 3,000 in Switzerland.